Lucian is played as a marksman. Legends are told of the Lucian level 2 powerspike. Some say that in ancient times, Lucian was considered a mortal man. 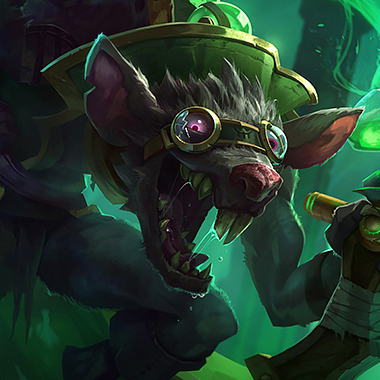 Then the gods blessed him with buffs, and he became the terror on the Rift that he is today. Others say that Lucian falls and grows with the seasons, changing with every new patch but never truly becoming weak. Others merely tremble in fear at the memory of Lucian’s peak. 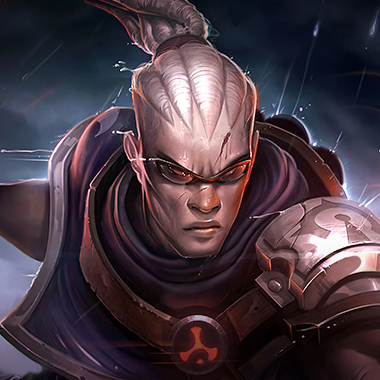 Lucian is a marksman who has a good amount of mobility and deals most of his damage with spells. 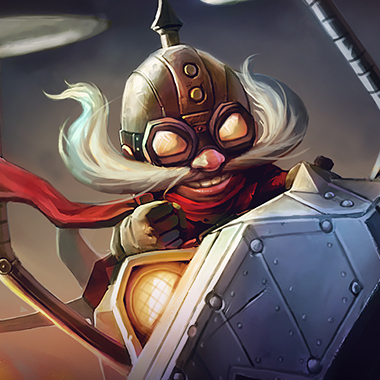 He has a strong early game, but doesn’t do as well during teamfights in midgame. His lategame is quite fierce, although not quite at hypercarry level like Vayne or Kog’Maw. 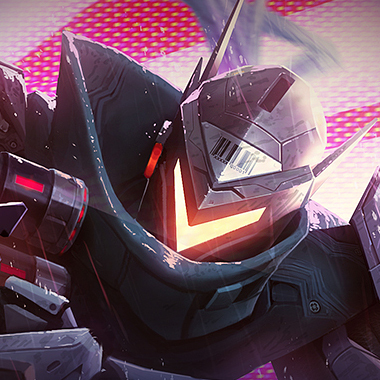 During his peaks, Lucian is one of the champions you’ll see most in the bot lane, as he’s just really fun to play. You need to know how to harass him in his power troughs. In this guide, I’ll be teaching you how to send this hunter back to his wife. After using an ability, Lucian’s next basic attack shoots twice, dealing reduced damage on the second shot. After a short delay, Lucian fires a laser in the direction of the target enemy, dealing physical damage to all enemies hit by the laser. Lucian fires a shot that explodes in a cross pattern, dealing a small amount of magic damage and marking the targets. 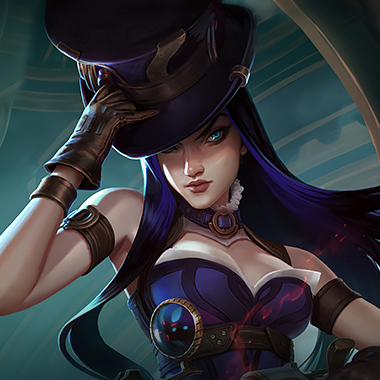 If Lucian or allied champions deal damage to the marked target, Lucian gains bonus movement speed. Lucian dashes a short distance. The cooldown of this ability is reduced each time Lucian lands Lightslinger. Lucian fires shots for 3 seconds in a target direction, dealing physical damage to the first enemy hit. 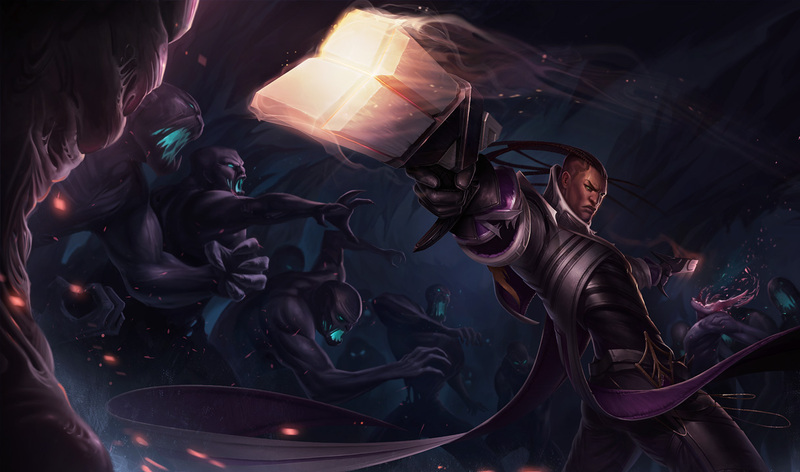 While the Culling is activated, Lucian can’t basic attack or use any damaging spells, but can use Relentless Pursuit. Lucian has a very strong level 2 power spike. 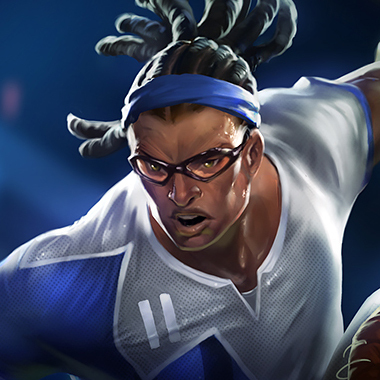 Lucians who build a crit build will have a very ineffectual midgame presence, as most of Lucian’s damage comes from his abilities, which is something crit doesn’t benefit much. 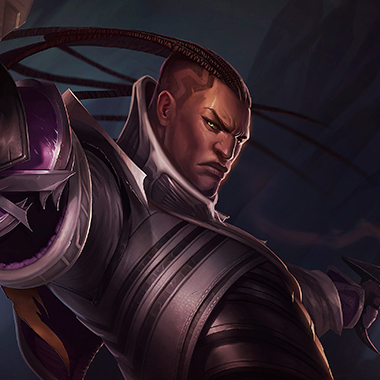 Lucian can often cast Relentless Pursuit multiple times in a teamfight, depending on how often he manages to hit his Lightslinger on enemies. Don’t chase him thinking that he won’t have it up. The Culling has a decently long range, so if you try to run away, he can try to execute with the ability. He can’t change the direction of the ability, so keep running in a path horizontal to the bullets. Ardent Blaze does a very small amount of magic damage. Don’t worry about building magic resist against Lucian. Lucian has a relatively short range, which means he has to come closer to fights in order to do damage. Lucian’s Piercing Light can actually be dodged, because it’s a skillshot. You outrange him with your ult, and have a stronger mid-late game. In the early game, you are slightly weaker, so wait until you hit 6 to fight. During midgame, roam around with your invisibility. You have a far longer range, so can harass him constantly when he tries to farm. Whenever he dashes at you, use your net and he’ll be caught in a world of pain. You have more burst at early levels, but a weaker lategame. Trinity Force is a far faster power spike than essence reaver. Try to get an aggressive support and treat your character as an assassin. Roam to other lanes when you have your Package ready. Lucian is a spellcaster marksman who deals primarily good burst in early game, so health is very important, and armor as well.